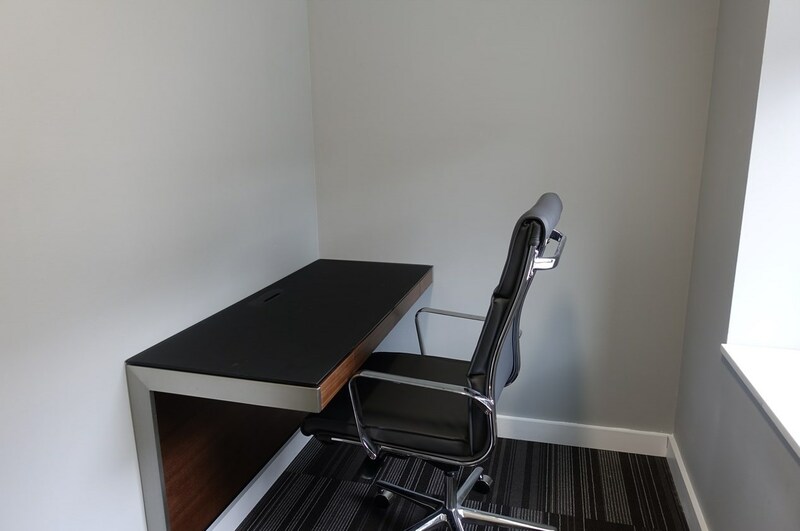 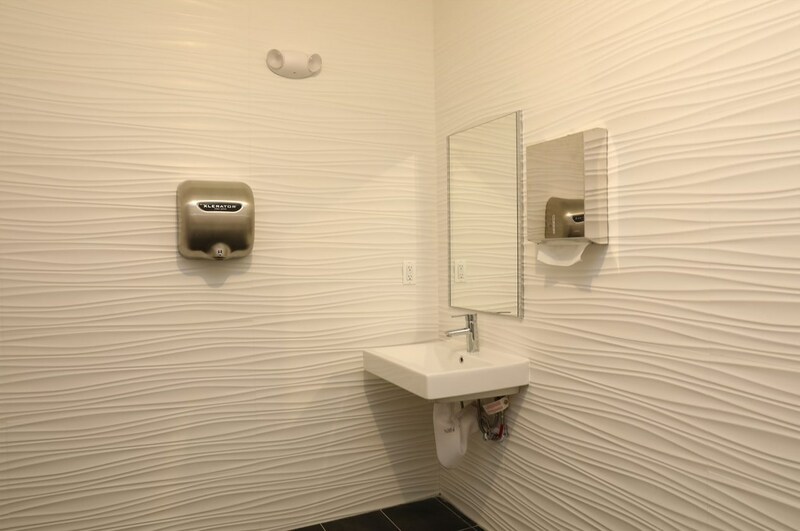 Furnished Private Office Suite includes: Desk, chair, filing cabinet, guest chair, Telephone and Internet (Verizon FIOS internet & VOIP phone and all utilities included). 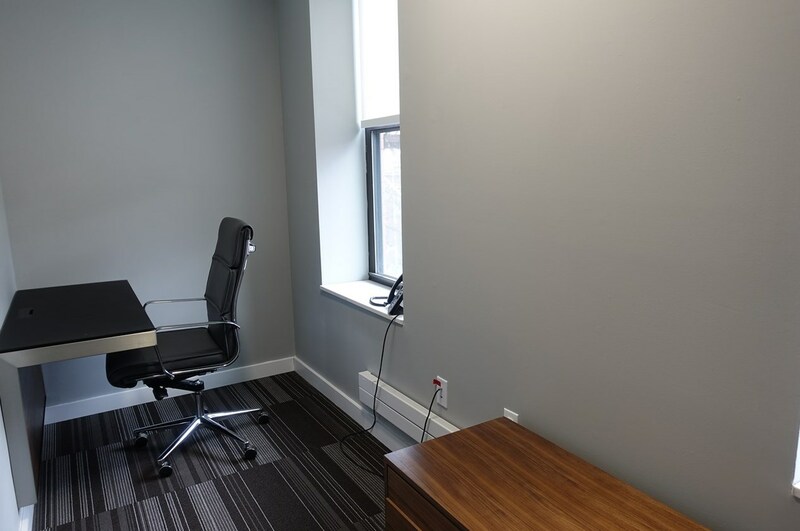 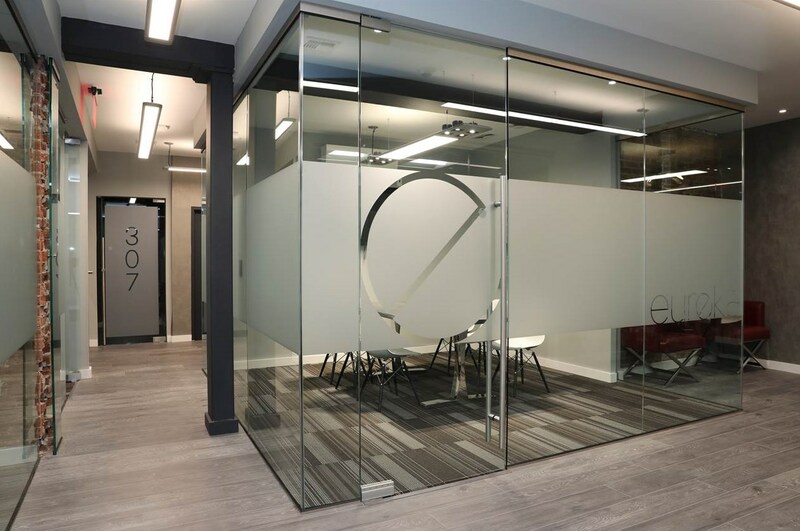 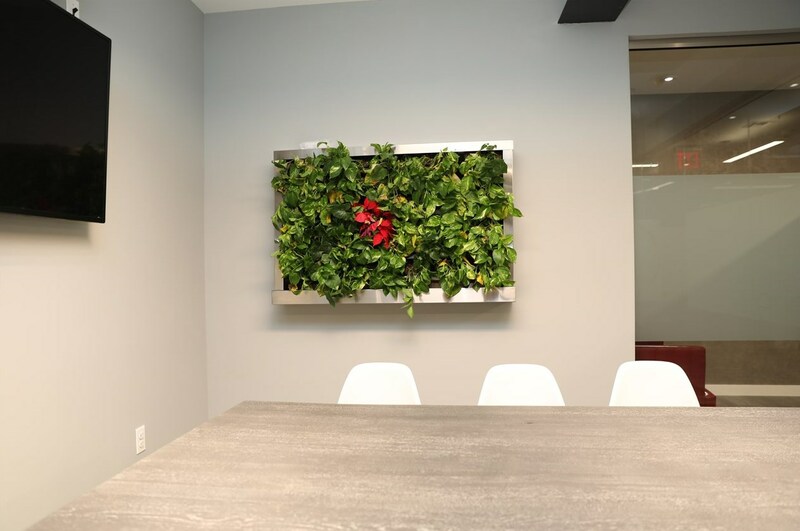 The office suite features central heat & air conditioning, hardwood floors and carpeted office, window letting in natural light, drop ceiling in an elevator building. 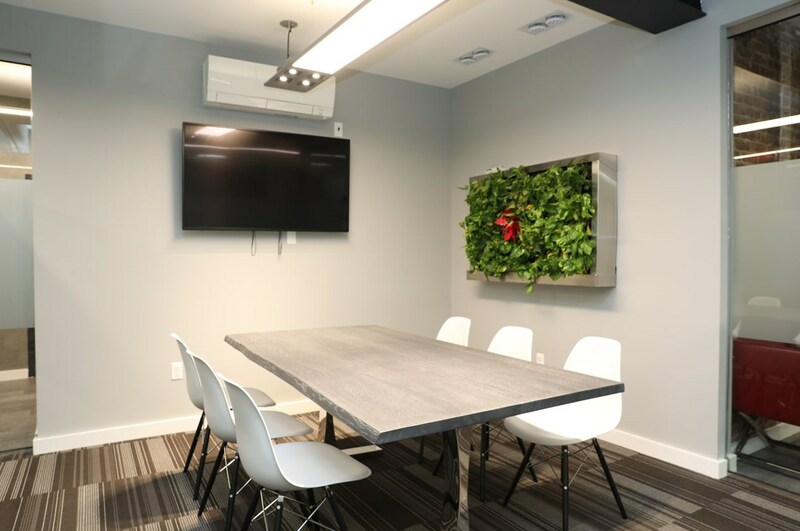 24/7 Keyless access, security cameras, conference room with "Live" plants and waiting area Also Included in the rent is shared conference room, waiting area, kitchenette, mailbox and restroom on the floor. 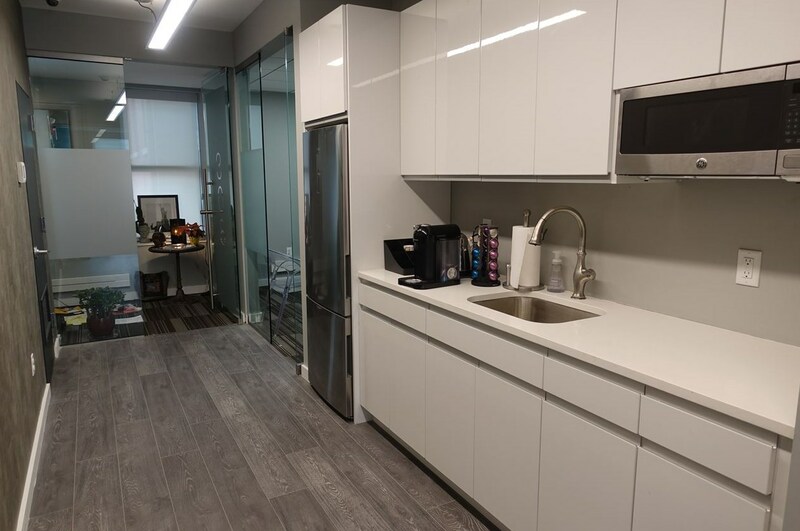 Available Now with a Flexible lease term 6+ months and up. 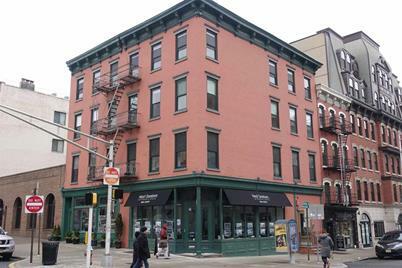 Located across from Starbucks in downtown Hoboken's business district, block from the PATH, Ferry Terminal, Taxis, NJ Transit Trains and Buses. Location Details: Corner of Hudson & Newark St.
89 Hudson St #308, Hoboken, NJ 07030 (MLS# 190005672) is a Commercial Lease property. 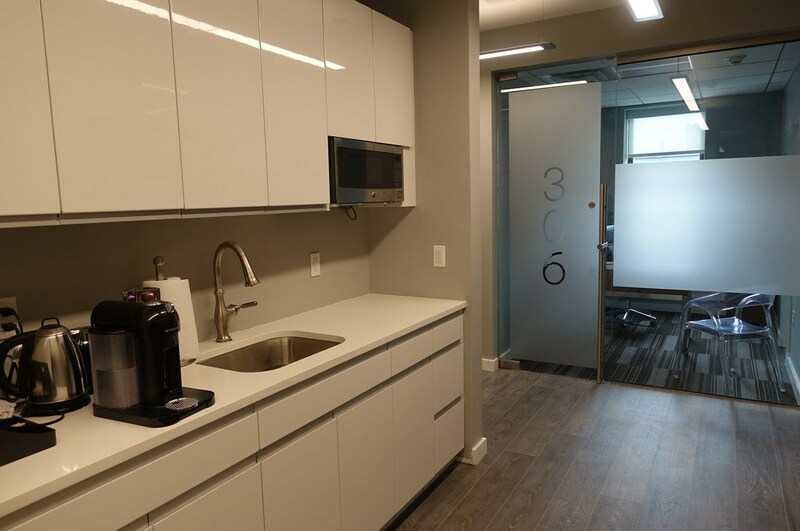 89 Hudson St #308 is currently listed for $1,000 and was received on March 25, 2019. 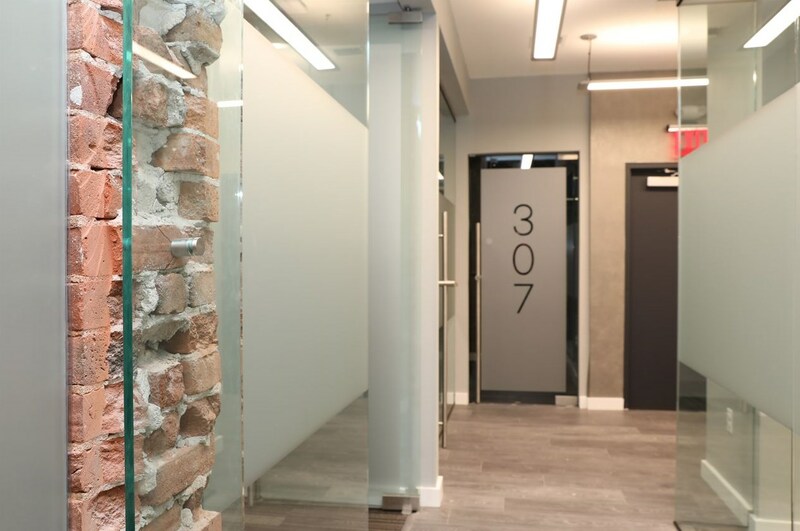 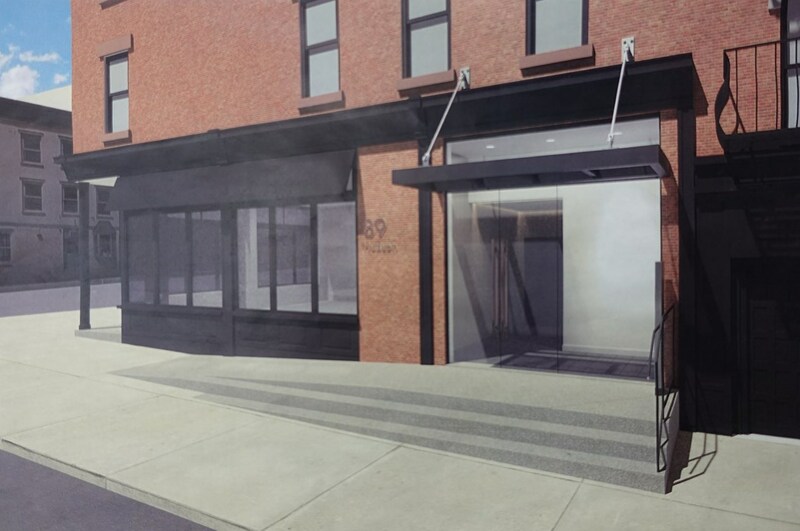 Want to learn more about 89 Hudson St #308? Do you have questions about finding other Commercial Lease real estate for sale in Hoboken? 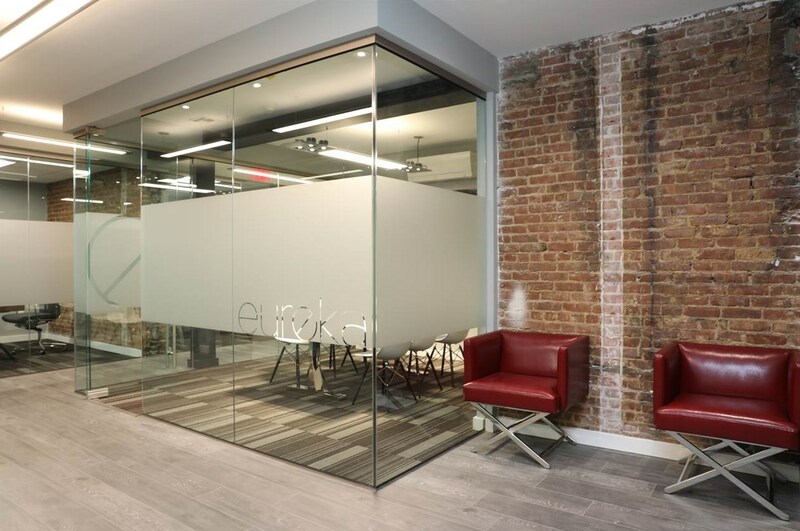 You can browse all Hoboken real estate or contact a Coldwell Banker agent to request more information.